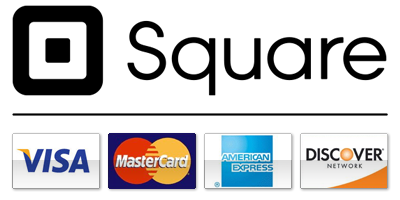 BlueSkies Construction & Design LLC is a different sort of contracting firm. Since our founding, we have stressed the importance of quality, detail, and safety. Armed with a robust team of Engineers, Designers, and Project Managers with over twenty five years of experience, we understand that our job is to provide clients with the finest design and craftsmanship possible. And that all begins with a commitment and caring attitude toward our work. We are dedicated to our clients and community. We look at things from a bigger perspective, thinking in terms of sustainability, aesthetics, and workmanship. By combining more than construction ideas, we are able to provide our clients with a realized dream that will last well into the future. Blueskies will see your project through from initial design to completion. Armed with experienced project managers and a full battery of professional tradesmen, BlueSkies Construction & Design LLC is capable of handling virtually any project... restaurant build-outs, retail renovations, medical facility design, and much more. BlueSkies Construction & Design LLC is certified as a Minority Business Enterprise and Disadvantaged Business Enterprise in Rhode Island and Massachusetts. We proudly provide opportunities to smaller MBEs and DBEs with limited management resources to help them grow. We are committed to our environment and place a great deal of importance on the materials being utilized to reduce the human footprint on the earth. There is a plethera of construction products in today's market that are innovative as well as environmentally friendly. Our experts will be glad to discuss these options and make recommendations that are both fitting for your particular project and budget. Putting your construction needs in our hands will be one of the best decisions you will ever make! You can expect a completed project within budget, schedule and you will be informed every step of the way, providing you peace of mind. I had the pleasure of working with Gabriel on a difficult and time constrained project at Boston College. I was extremely impressed with his infectious enthusiasm for the work and ability to quickly get up to speed and manage a very complex project for a very demanding client. As the project developed his attention to detail and eagerness to "Get it right" became evident. He was always professional and showed a very deep knowledge of construction. When problems arose during the construction, Gabriel took active part in finding a solution that met the needs of all parties, including meeting the budget and maintaining the schedule. If you are looking for a contractor who will provide you with excellent service and a quality final product I strongly recommend Gabriel. We highly recomend BlueSkies Construction & Design as a general Contractor. We are a non- profit religious organization. 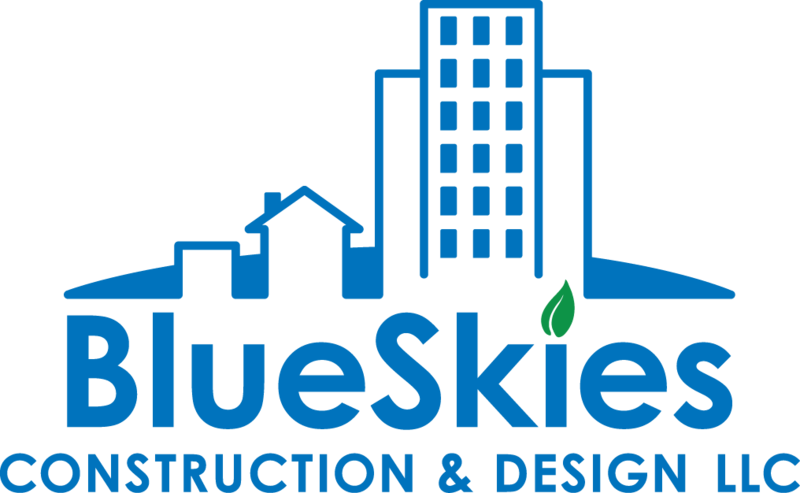 BlueSkies Construction & Design was instrumental throughout every phase and provided accurate pre- construction estimates and was flexable. We had a hard time with our former contrator and when BlueSkies came in there were solutions , inspectionsand variety of permits were obtained to complete construction. This contractor was willing to work with us despite our extreme tight budget. the project was completed on time and on budget. BlueSkies staff was professional and organized and very pleseant to work with.